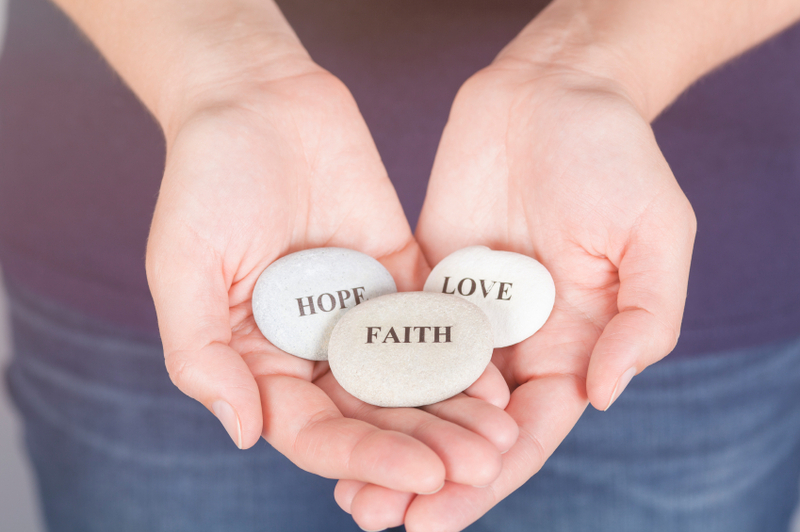 Hypnosis and imagery are natural paths to connect you to the healing and inspiration of your faith and spirituality. Be mentally, spiritually and emotionally connected to that which renews you. Give and receive more love, joy and peace in your life. Give yourself the gift of greater peace. Call (949) 515-4440 for a free hypnosis consultation or visit the Contact page. My office is located in Newport Beach, Orange County, and I proudly serve all Southern California communities.